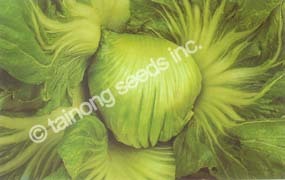 Mustard	/ Gaichoy 芥菜 | Tainong Seeds Inc.
Big leafy vegetable used in many dishes. 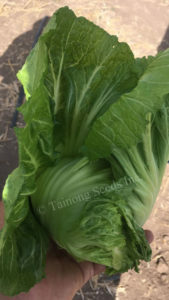 High yielding type with large, tightly wrapped core. Late bolting variety with extra large ball shaped heads. Makes large size in both cool and warm temperatures. 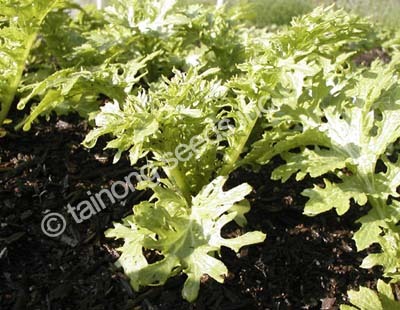 New type mustard, for late summer/autumn sowing. Center forms many small baby heads. 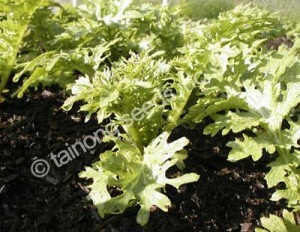 New mustard with heavily serrated leaves. Good for tsukemono. 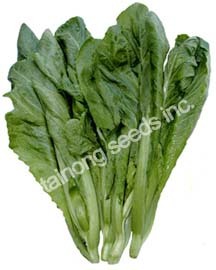 Also used as baby leaf. High in Calcium and many other vitamins. 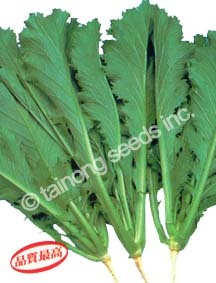 Deep green leaves with tender stems. 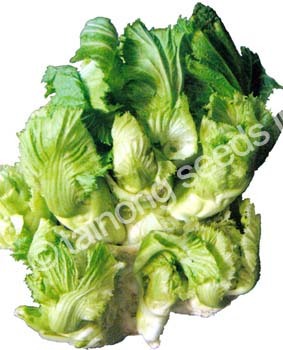 All season variety tolerant to heat and cold. High tolerance to common diseases. 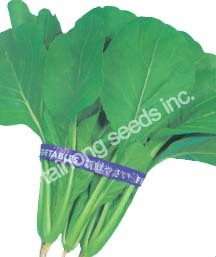 Tall plants with long, dark green, serrated leaves similar to radish/daikon leaves.